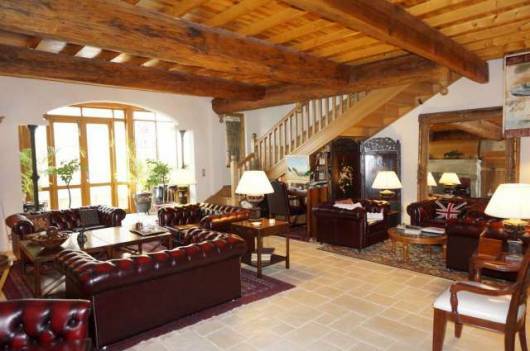 550 000€ Lovely modern villa in a peaceful location on the outskirts of a lively village. Heaps of living space including 4 en-suite bedrooms and a separate apartment. Lovely pool area with views over the vineyards. Ready to move into and start enjoying straight away...!